As a local professional, born and raised in St. Petersburg, I know the neighborhoods, schools, market conditions, zoning regulations and local economy. I will do the leg work, keeping you up-to-date with new listings and conditions as they impact the market. I strive to make the process a stress-free experience, so you can enjoy life and focus elsewhere. As a dedicated real estate agent, I am qualified to guide you in buying or selling a home in Tampa Bay. I believe in using skills in finance, contracts negotiation and marketing to the client’s best advantage. 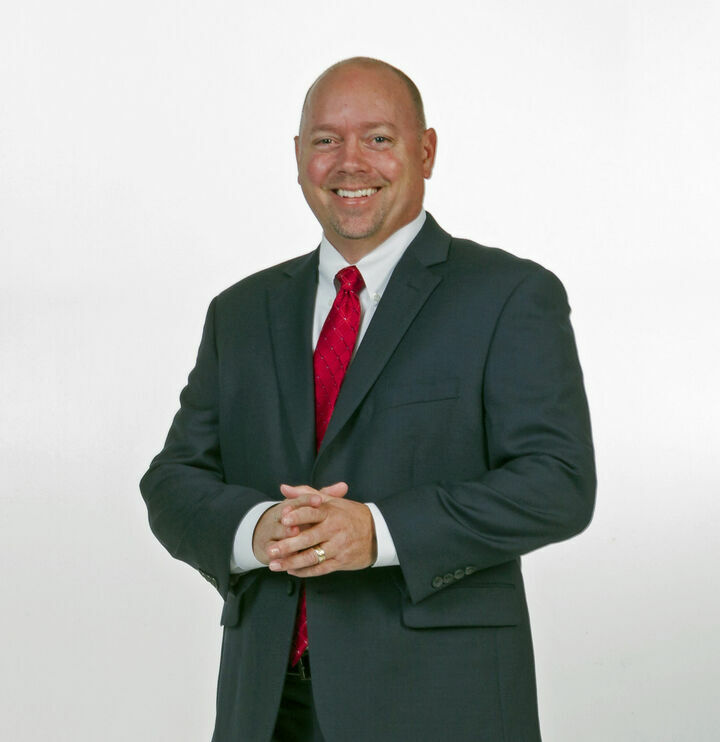 Whether you are looking to buy or sell your home, I will provide sound and trustworthy advice to help you achieve your real estate goals and provide a Win / Win transaction for all parties.